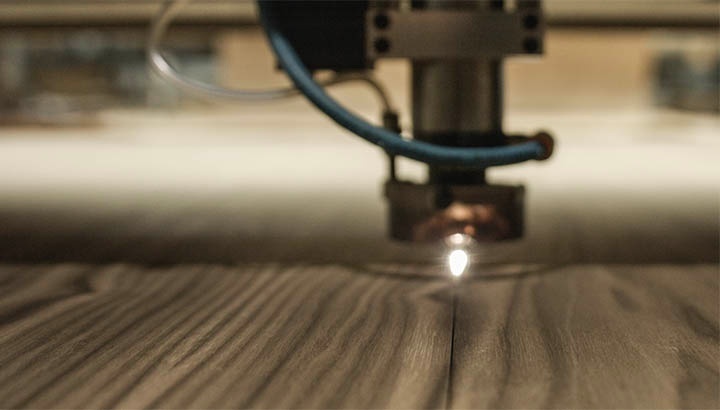 WOODCHUCK USA is a technology-driven wood products manufacturer specializing in customization. 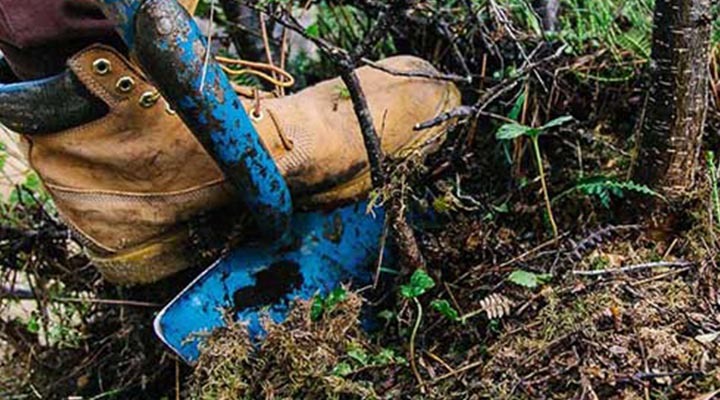 WOODCHUCK USA was founded with a simple mission, put nature back into people's lives. We are meant to have a deep connection with the Earth, and we want to be a daily reminder of that with our real wood products. It's also important to us to bring jobs to America while bringing quality products to consumers. With every product sold, we plant a tree. It's our way of making a better world for future generations. It's not about us, it's about our planet and how we can make a difference now. Bringing nature back to people’s lives while leaving the planet better off than we found it is the reason we started this company - and while making a product as cool as the stories that inspire adventure is our forte - creating those moments to experience the wonder of nature is what it’s really all about. Our products are a gentle reminder to get out, explore and let nature invigorate you. It's a simple word, but those who know it understands it's true meaning. Quality means dedication to craftsmanship. 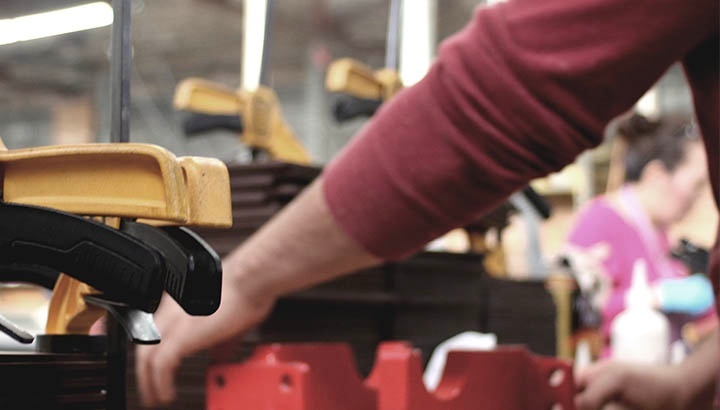 This craftsmanship starts with design conception, goes into manufacturing, and lasts throughout the life of a product. Authenticity can be the only judge of quality. We ensure every product we release meets our design objectives: be premium, bring nature into people's lives, be authentic and inspire adventure. We believe in a philosophy of American pride that started this country. It's about reviving pride in products, pride in design, pride in manufacturing, and pride in the future. 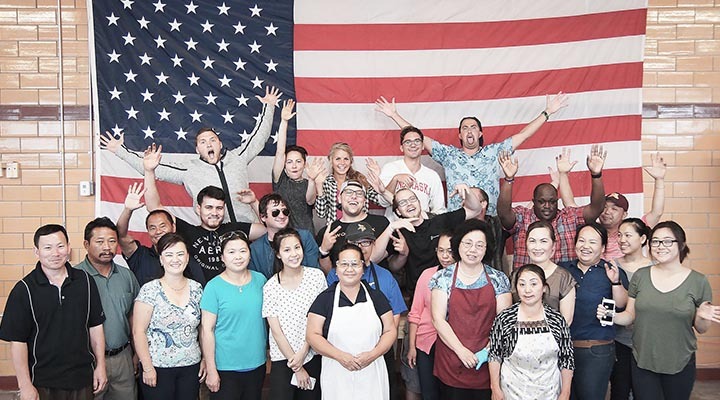 The fact that we're making our products here in America, the choice we've made to make our product here - has a huge impact in and around our community, and across the globe. When we started this company, we decided that it would always be dedicated to a mission, rather than a product. The “WHY” ( thanks @simonsinek). 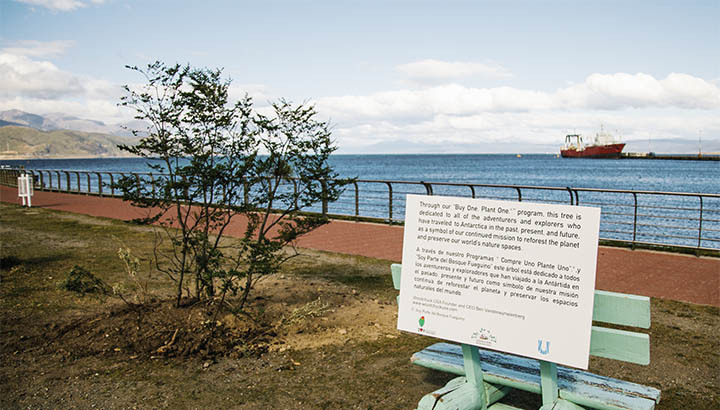 That mission, or that “WHY” is putting nature back into people’s lives. We constantly strive to figure out new and better ways to get people more connected with nature. We are here to leave the world a better place, to inspire others to experience the wonder of nature every day and to leave the world a better place. WOODCHUCK’s vision to create “a World More Connected to Nature” sparked the creation of the “BUY ONE. PLANT ONE.” Since 2015, with your help, we’ve planted over 1.3 million trees around the globe, affecting reforestation on all 7 continents. Our hope is to secure the biodiversity of our forests and ensure future generations can experience the same outdoor nature experiences that we are so passionate about. But the theory and mission behind the trees goes much deeper than just tree planting. Globally, we’re creating jobs across the world and supporting the tribes that are planting the trees. It means that those families have money to support their families and buy food. All around the world this program has turned devastated and over harvested land into a reforested and re-cultivated habitat. 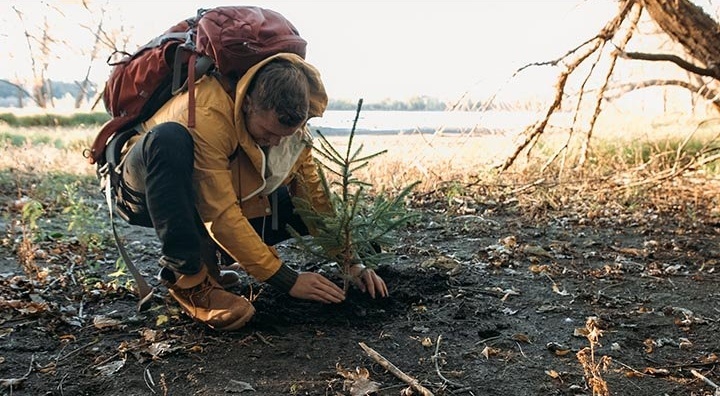 Recently we announced our global initiative to plant over 10 million trees by 2021. Our focus is on bringing communities, governments and corporations together to maximize the impact of our initiative and to have a bigger impact on climate change and reforestation across the world. We need your help to plant more trees. We’re on a mission to reforest the planet. And we’re just getting started. Every day this beast mode no boundaries crew goes all out to make premium, American made products and plant tons of trees. 5 years ago our manufacturing operation was a laser in our dorm room. Today we employ over 30 full-time employees and produce in a world-class facility. We are dreamers, doers, and strategic thinkers. We are the people changing the world every day. We are consistently driven to improve and always elevating our mindset. We are beastmode. Nestled into the heart of southeast Minneapolis, WOODCHUCK USA’s headquarters in a building that was once home to RyKrisp. The now fully restored building now known as North Co., is a shared vendor space with more than 20 other local businesses and WOODCHUCK USA is the largest tenant making up half of its 80,000 square feet. And, just a stones throw from the University of Minnesota, where the idea for WOODCHUCK USA began.